Description This is SNATA. 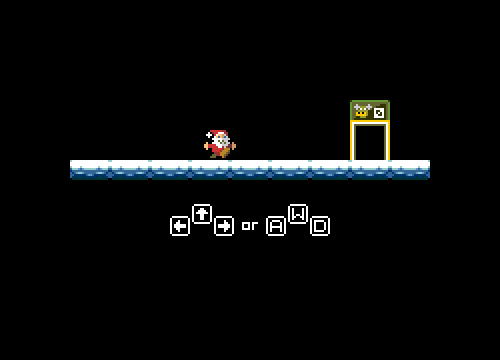 Simply jump on bombs to open and reach the elevator. Why? Because that's the way the cookie crumbles! Controls Use arrows or AWD to jump and run.